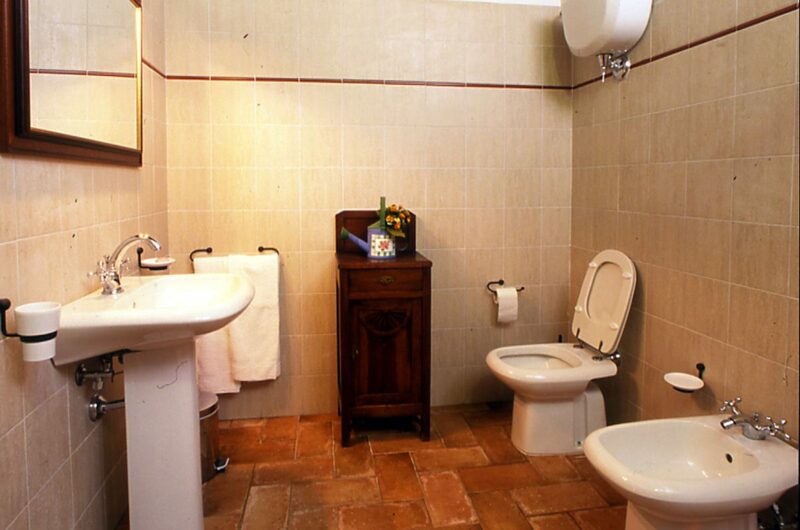 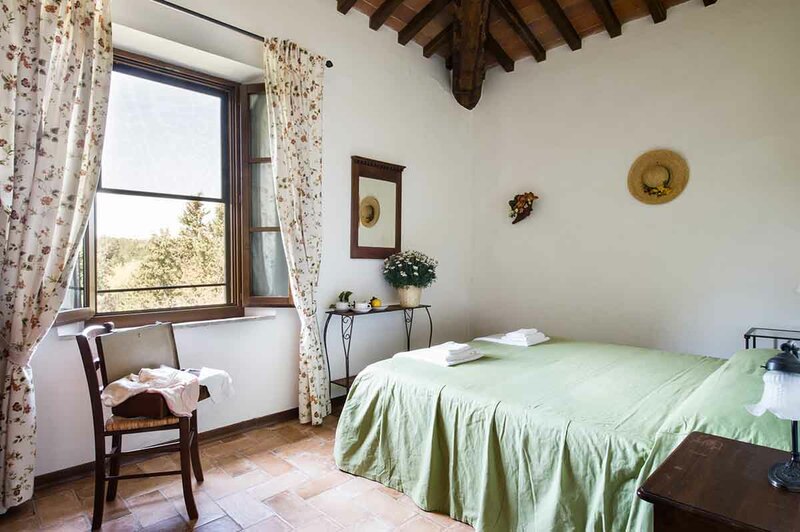 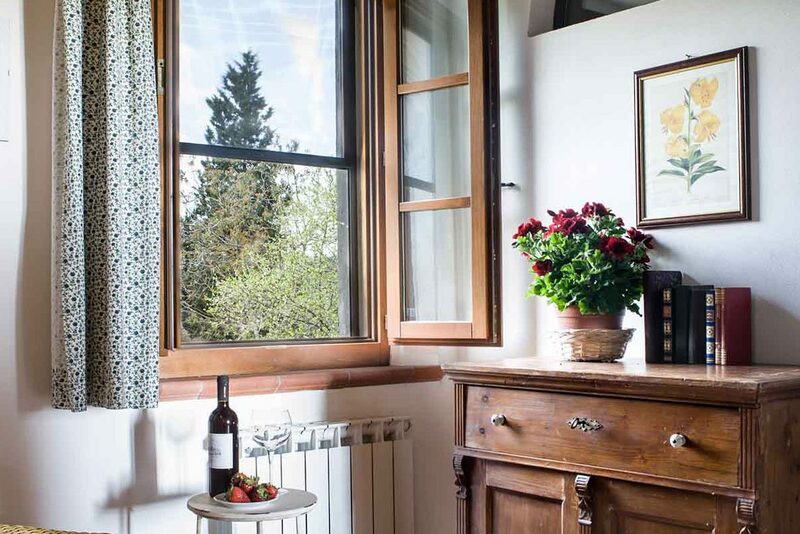 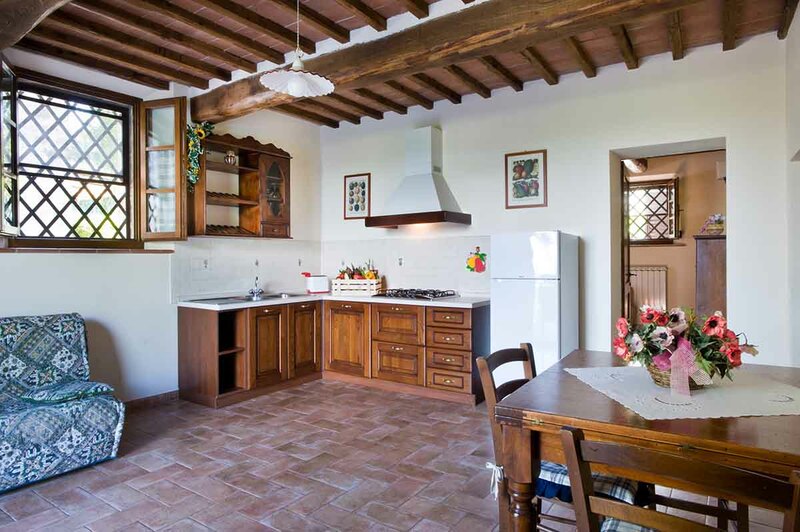 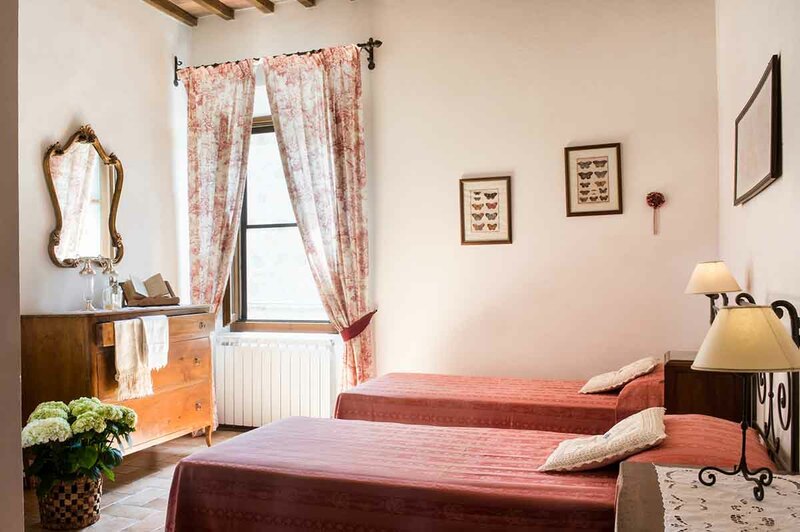 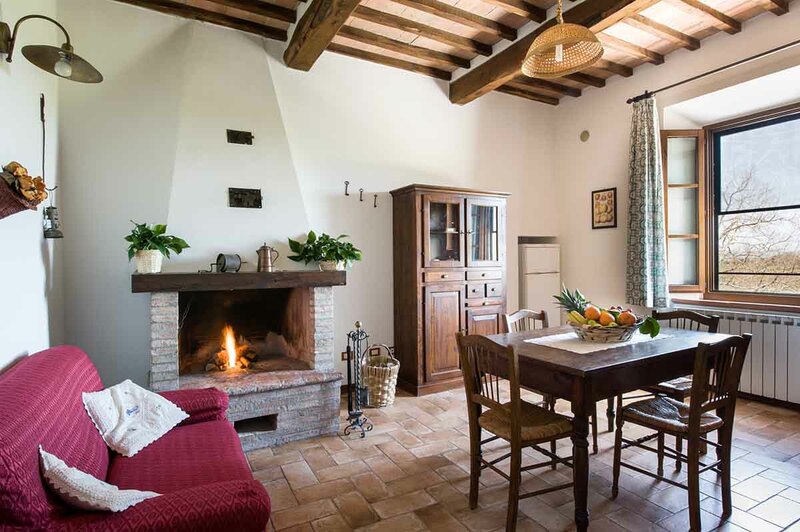 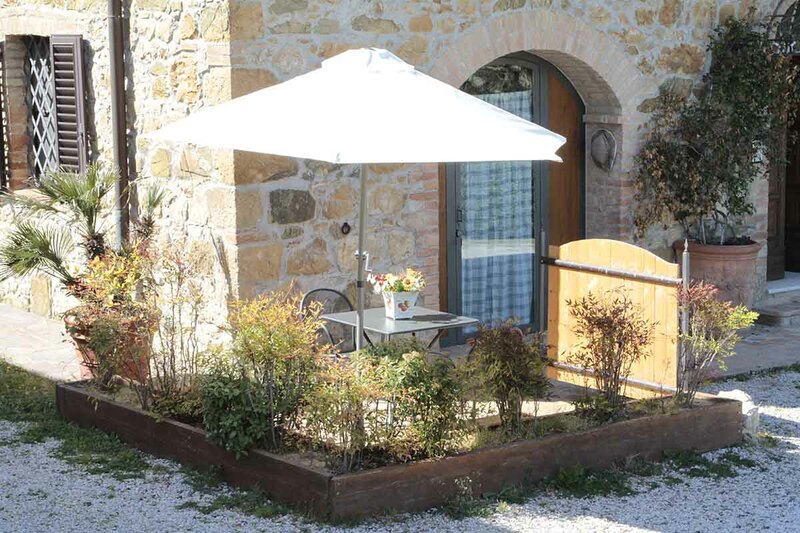 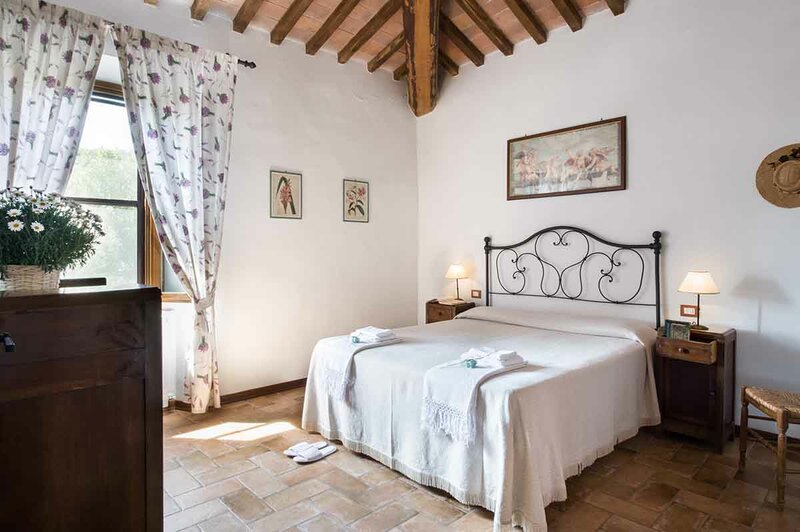 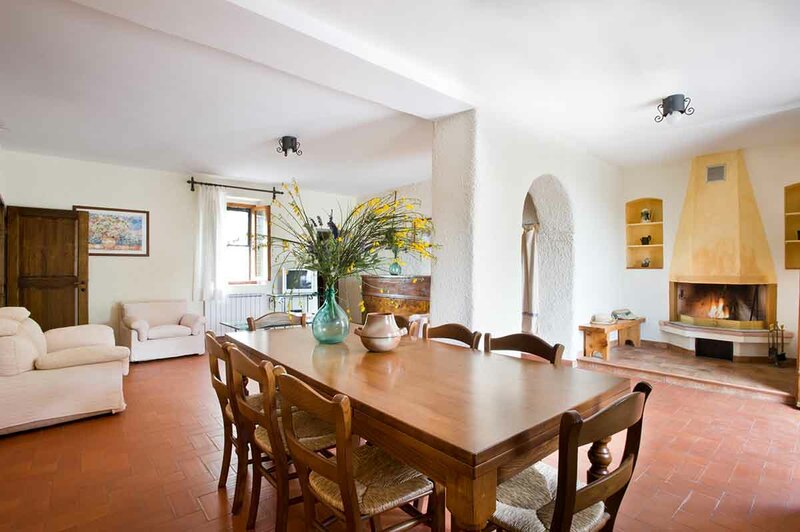 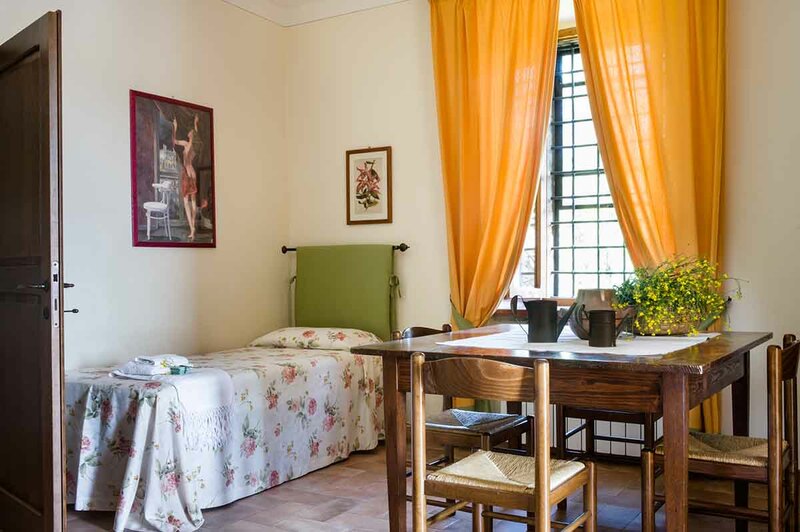 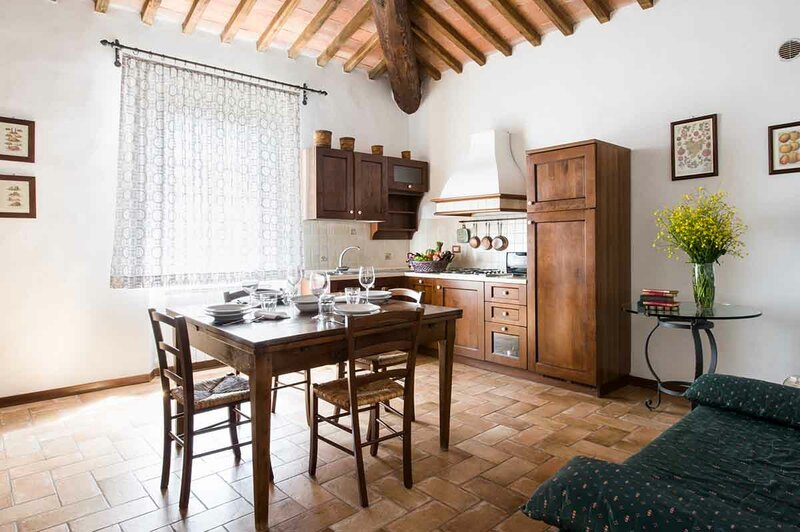 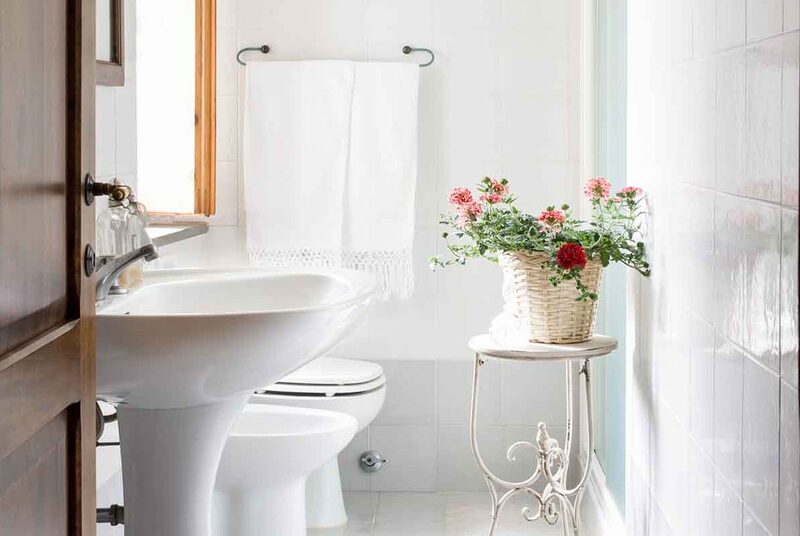 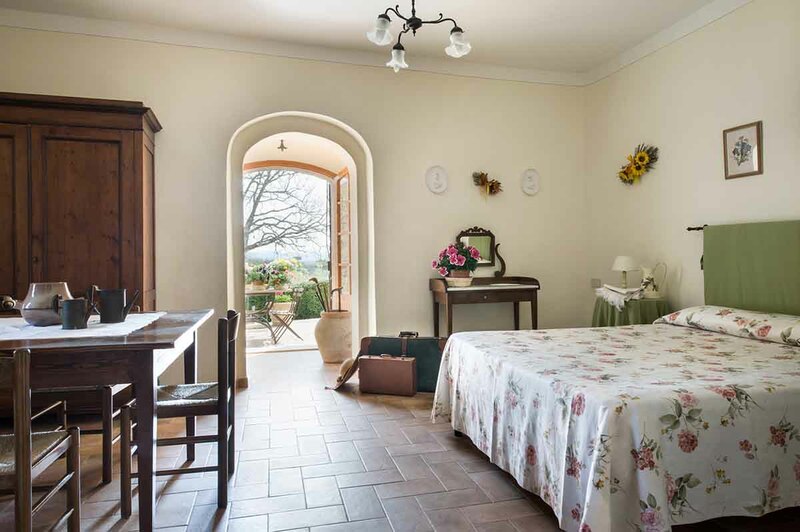 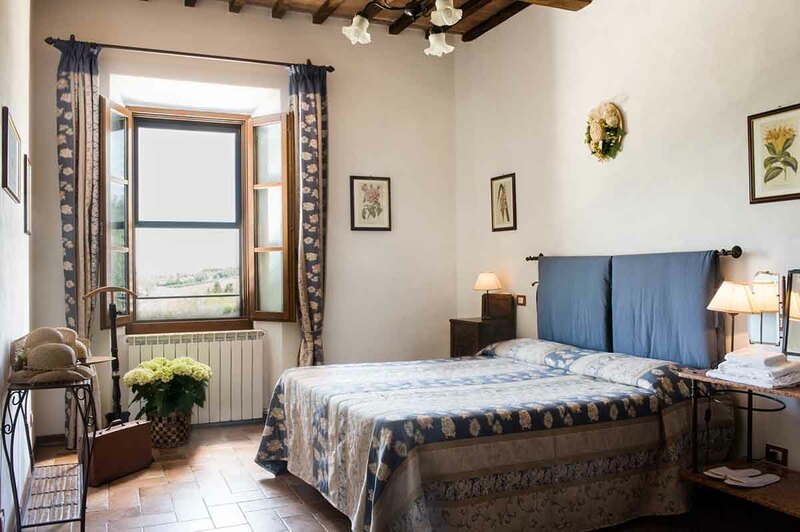 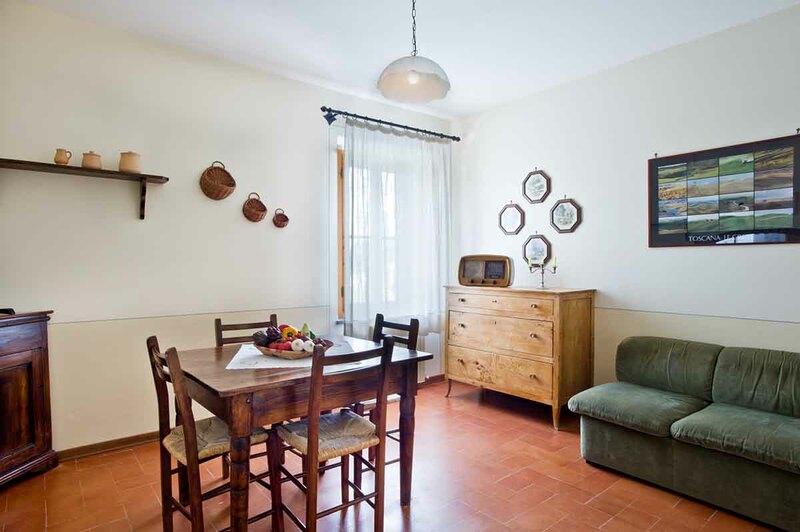 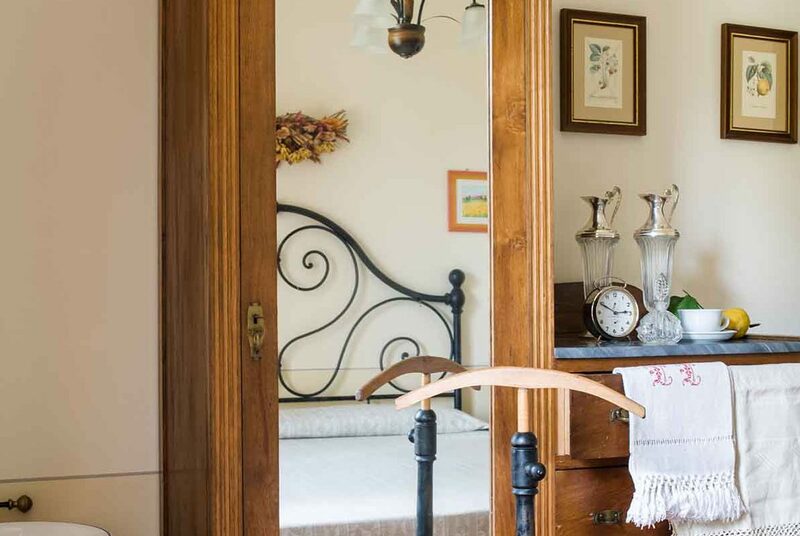 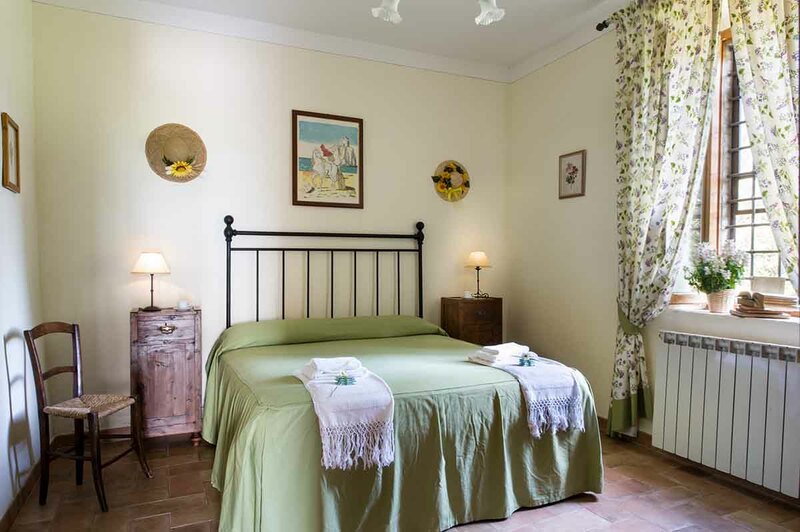 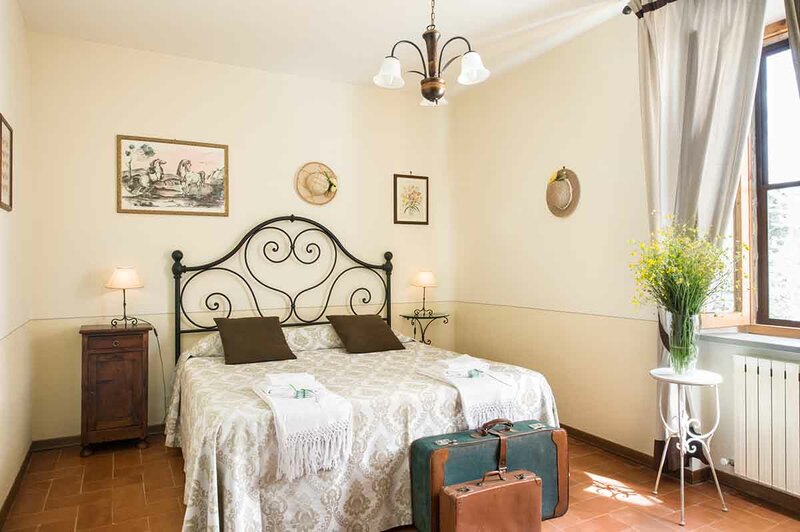 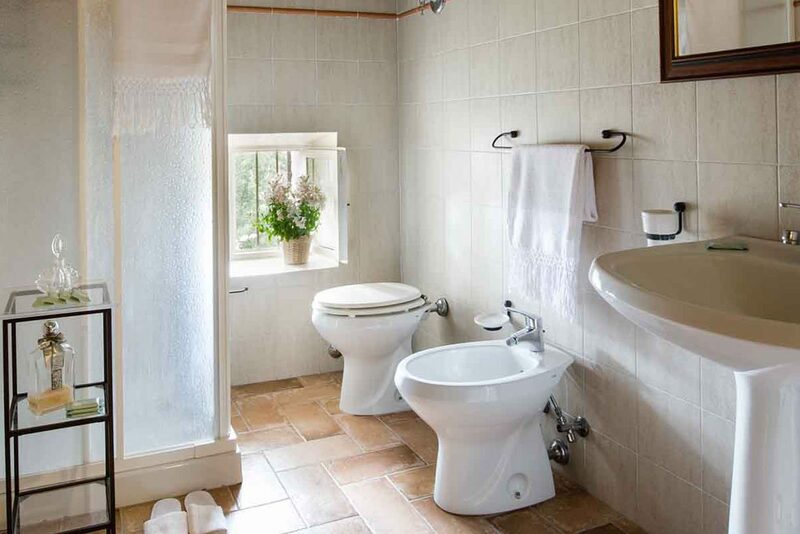 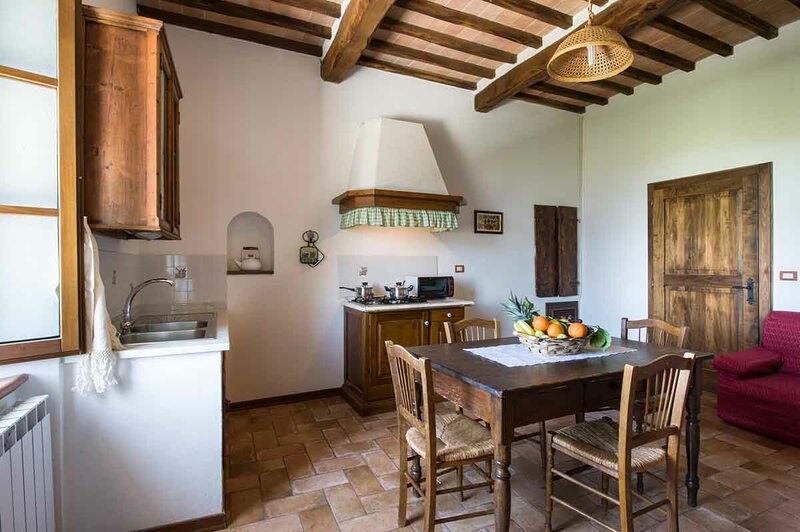 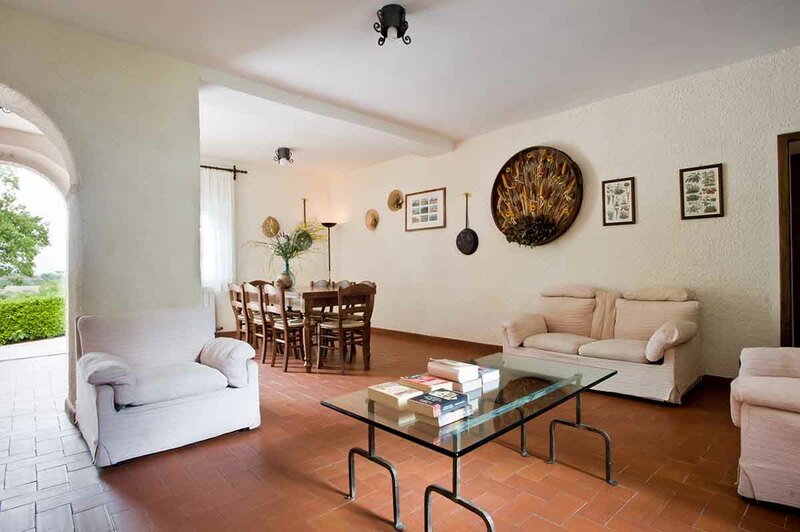 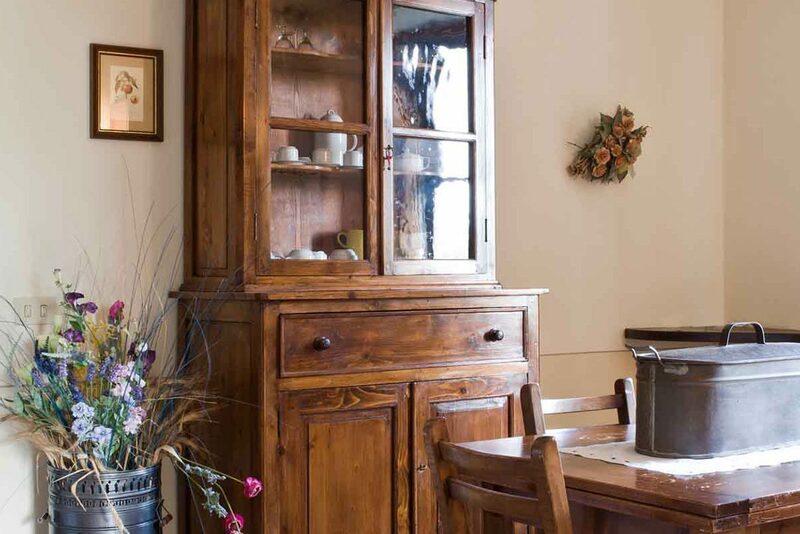 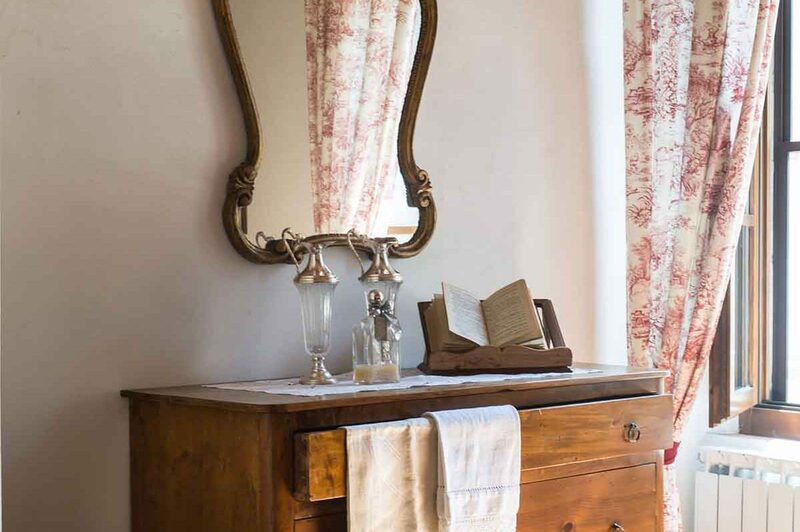 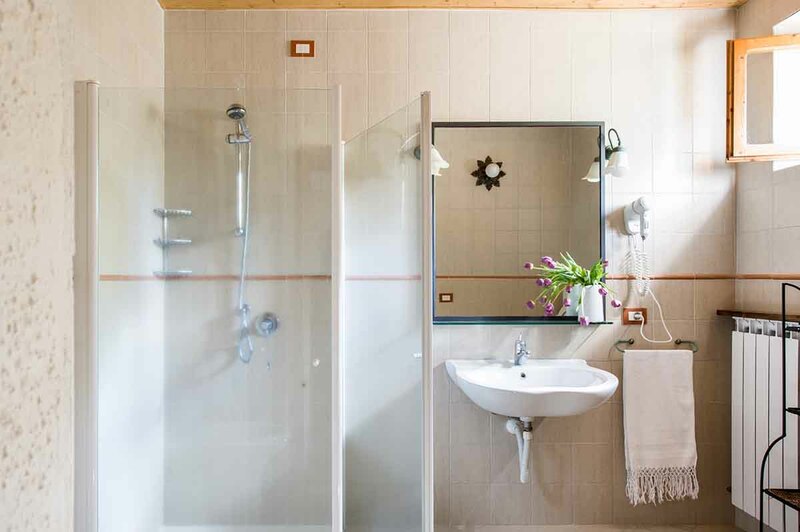 Our apartments have been fully renovated and decorated with elegance in typical Tuscan style. 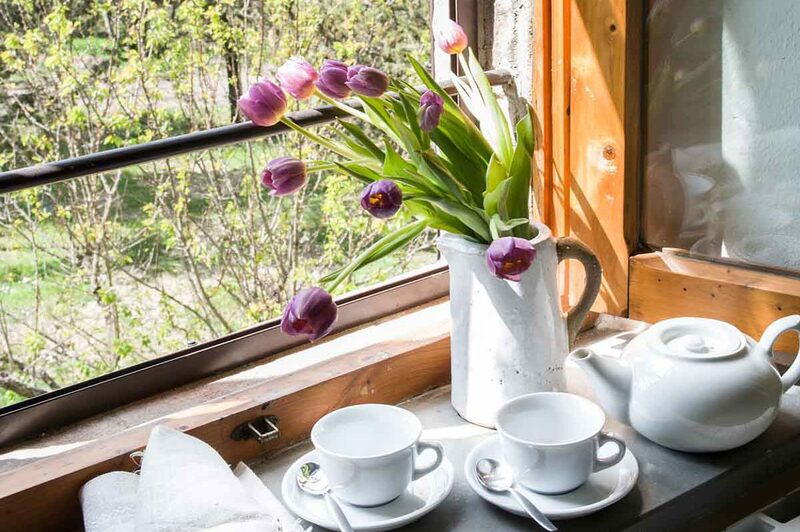 All of them include a fully equipped kitchen, central heating, LCD satellite TV and free Internet WiFi, as well as a private veranda with garden furniture. 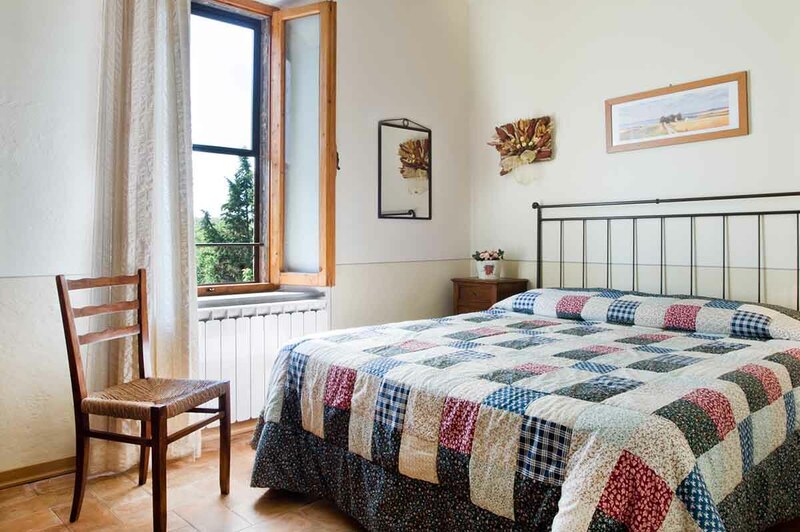 A communal laundry room with washing machine, iron and iron board is available also. 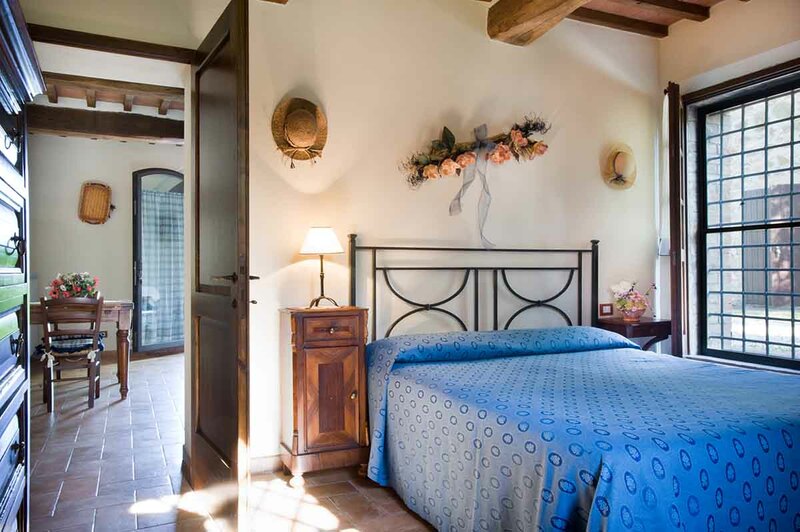 It is located on the first floor and is composed of a kitchen and dining room with sitting corner and double sofa bed, two double bedrooms with a double bed, a bathroom with shower. 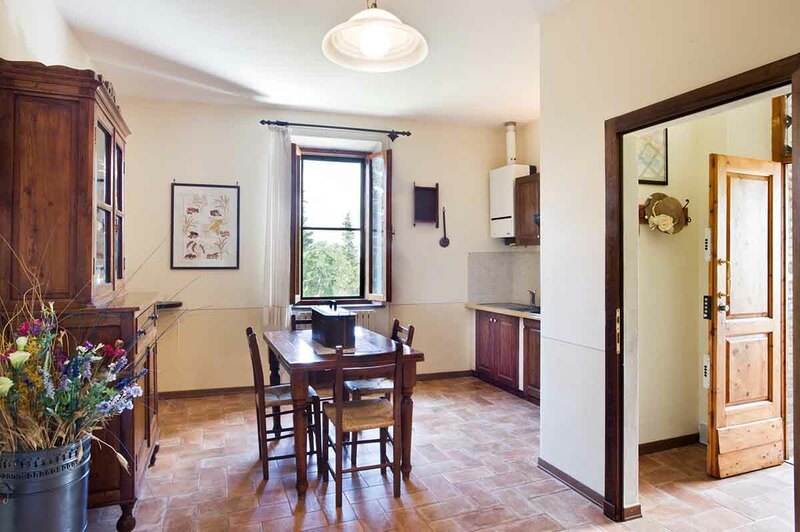 It is located on the second floor and is composed of a kitchen and dining room with sitting corner, 3 double bedrooms with double bed, two bathrooms with shower. 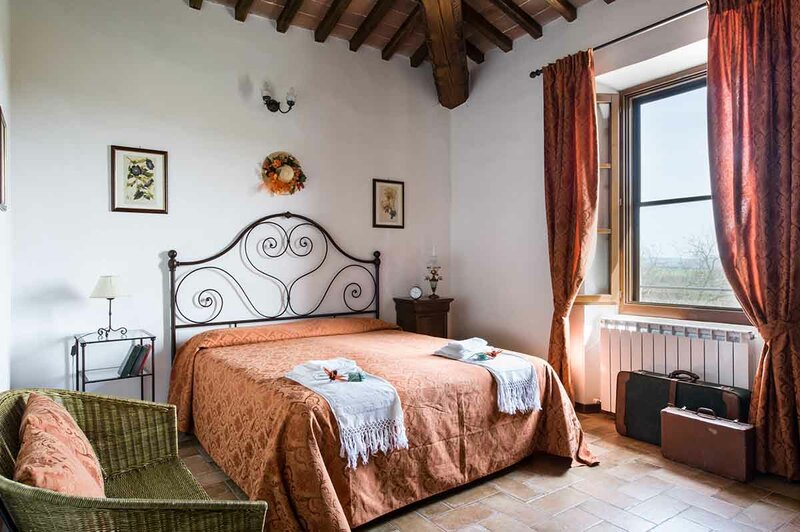 It is located on the first floor and is composed of a kitchen and dining room with a fireplace and a dishwasher, a small living room, a double bedroom with a double bed, a double bedroom with twin beds, a bathroom with shower. 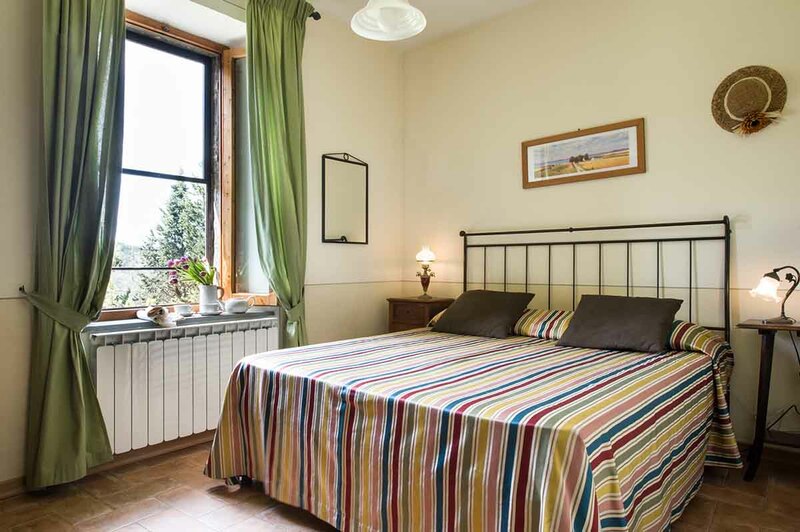 It is located on the ground floor and is composed of a kitchen, an ample living- and dining room with a fireplace and a sofa bed, a triple bedroom with a double bed and a single bed, a double bedroom with a double bed, 2 bathrooms with shower. 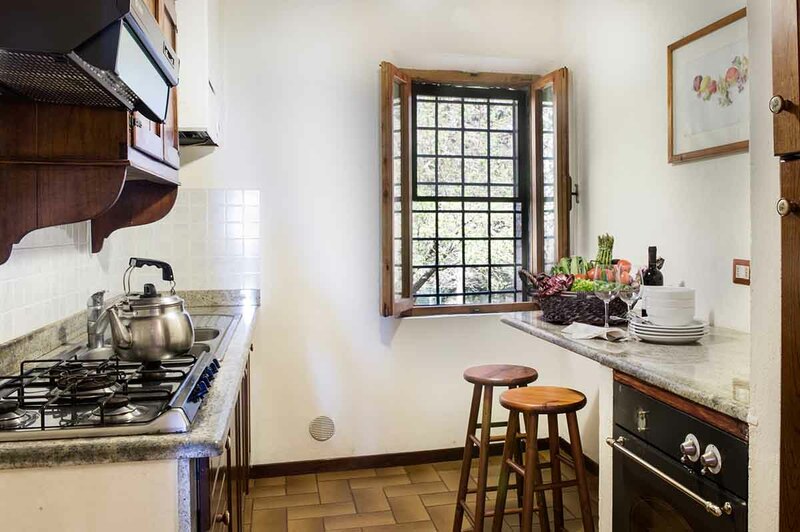 The kitchen opens directly to an outdoor terrace with garden furniture. 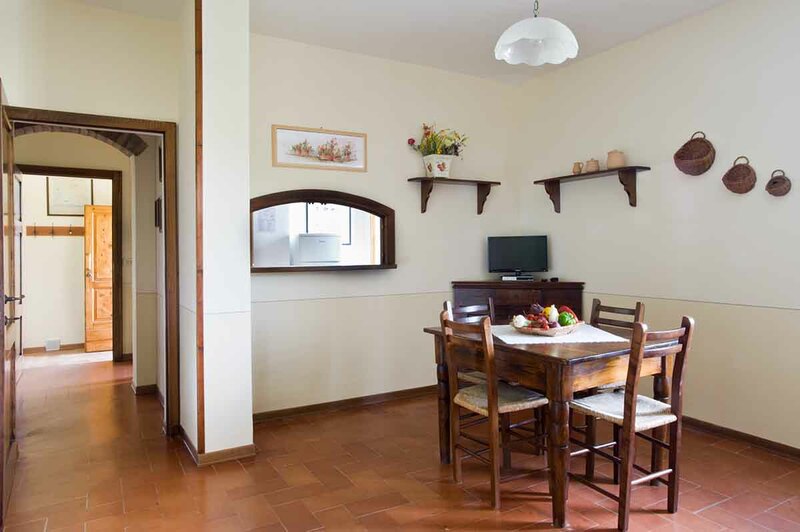 It is located on the ground floor and consists of a spacious kitchen and dining room with sitting corner and double sofa bed, of a double bedroom with double bed, of a bathroom with shower. 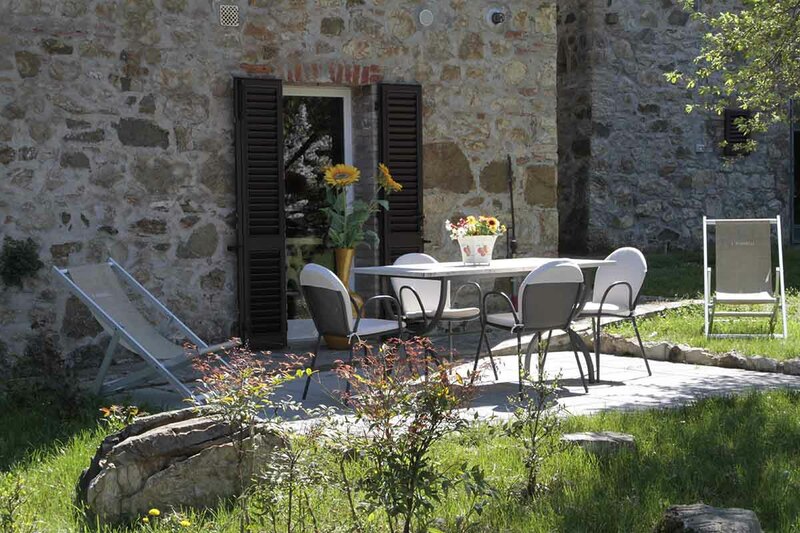 The living area opens directly to an outdoor terrace with garden furniture.